On the evening of Sunday, July 24, 2016, the witnessing of the signatures for a South Carolina notary on the transfer of title of her vehicle to another party, a resident of North Carolina. The transfer of the title had taken place days before by the seller signed in the wrong place. Hence the notarization of the new signatures on the North Carolina Title Reassignment for issued by the NC DMV. 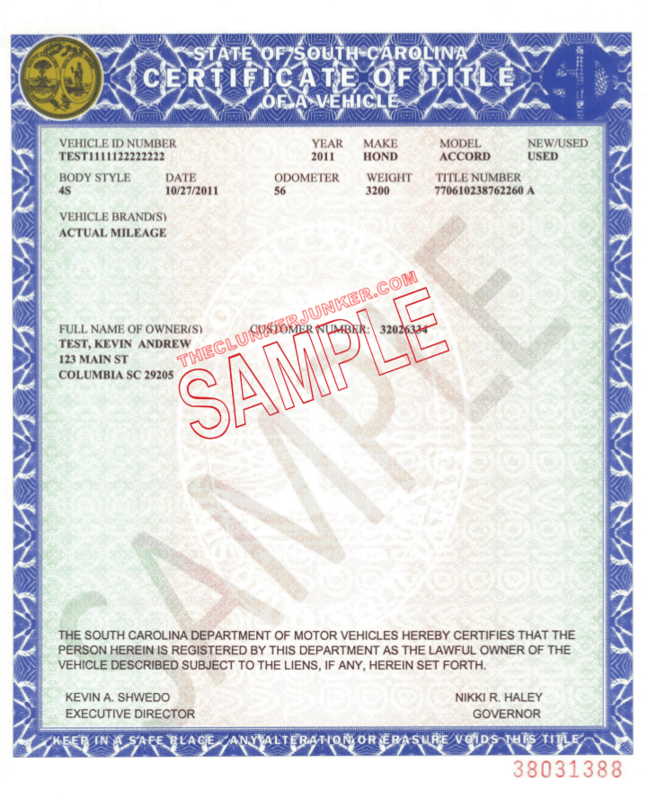 If you know anything about in-state vehicle transfers, you know that it is not necessary to have this document notarized. However, in some other states, the notary’s sworn statement is written on the title transfer section to be completed. When the title is void of this language, it is necessary to attach either an Individual Acknowledgment, a notarial form that verifies that a person or persons appeared before the notary. It should also go without saying, a notary public cannot notarize a document on their own behalf. A call rang into Upstate Mobile Notaries in the late evening of Monday, February 29, 2016. A couple needing a Notary for the notarization of documents related to the sale of a boat that they had left in Minnesota. Shortly afterwards, Vehicle Title Transfer Documents (8) were signed by the local resident relocating back to SC. This signing was conducted by Notary Public Bethinina Gary. The transactions included transfer of vehicle (boat) and trailer. 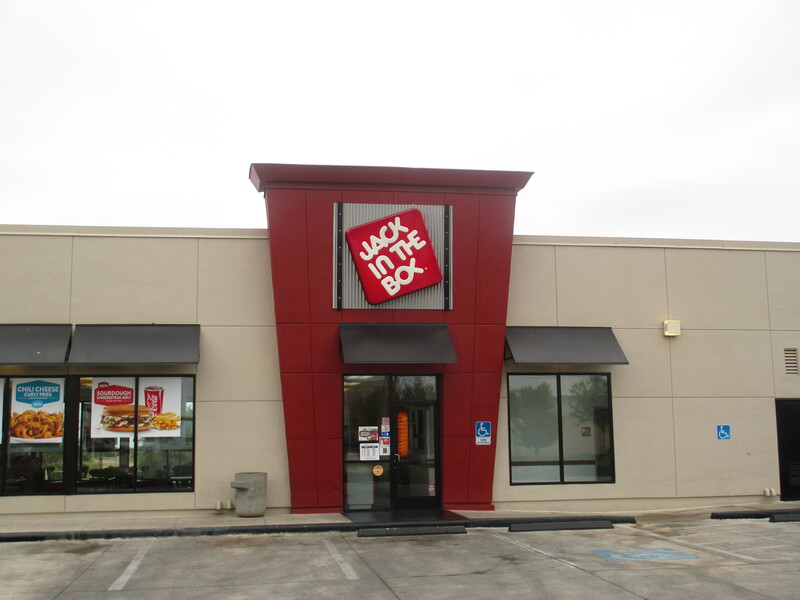 Signing was completed at Jack in the Box at 2609 Woodruff Rd Simpsonville SC.